The Belgium Rhum Club launched some time ago a cool concept on their facebook page, called “La quinzaine”. So here is a good way to test some juice or remember them. 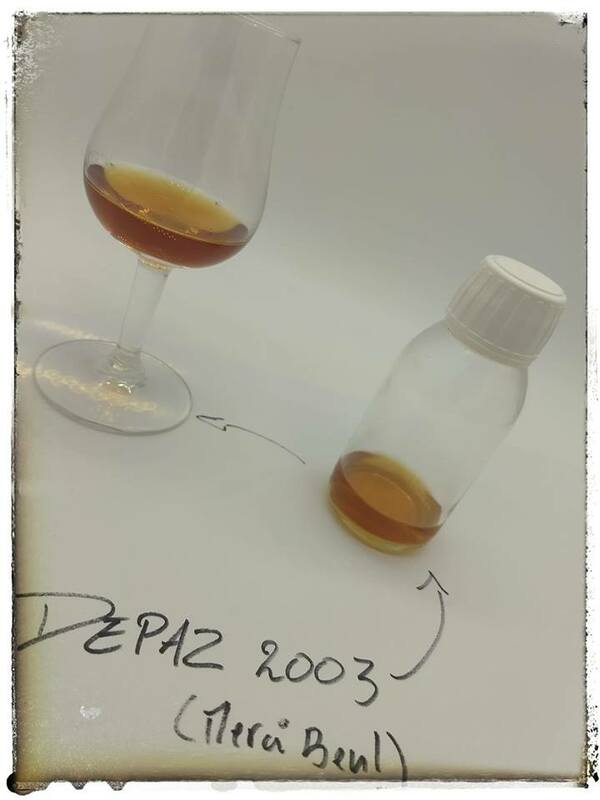 For this one, I posted a tasting note about the new Depaz 2003 single cask with 61% abv. Nose: a lot of fruits with green apple, apricots, pineapple. Some glue, licorice and a small woody nose come after that. The 61% abv are really pleasants, no agression despite the high percentage. With some times, tabacco, dark chocolate and wax overhangs all these fruits. It’s a great typical nose from rhum agricole. Really nice ! Palate: MMmmm, great ! It’s very fresh with canne juice, fruits and a hint of wood, tabaco, licorice. 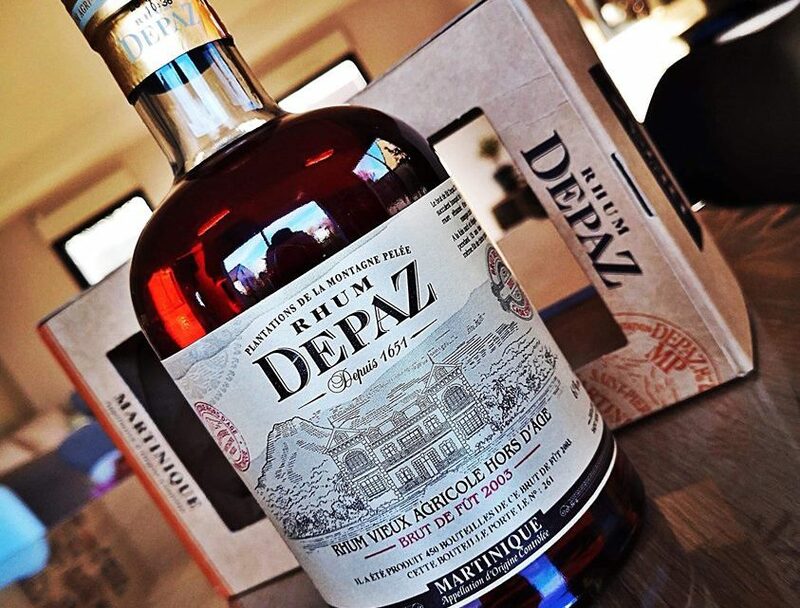 The 61% are there, so we have to take time…let the rhum be quiet some 30 minutes. It’s more woody than the nose, really with dark chocolate powder, tabacco and wax.